The last events of Prize Boxing Promotions were sold out with 1200 spectators at Dolmen Hotel in Bugibba so it was now necessary for PBP to use a place to allow more boxing-fans enjoying the fights. In Naxxar did over 2000 people take part of a historical event, an event with amazing 15 fights including 6 title fights on the fight-card. PBP is running from success to success. The main-fight of Steve Martin was short before a hard work for promoter Demis Tonna to get through. The opponent of Steve had the day before some trouble with the airline at the airport. He stand probably under so much pressure that the low-budget airline manage to nerve him that much that he decided then to not take the flight. He had to pay extra charges and the boxing promoter promised him to pay his expenses. Maybe it went through his head of boxers that had not get paid what was agreed. Unfortunately such things even happen in the business of boxing, but never with promoter Tonna. In the main-fight the new opponent Varju György from Hungary showed in the first round that he can box. Even the second round did Tarju show good boxing school. In the third round did Steve show everyone why he is called Super. He knocked down György three times and won the WBFoundation title n welter weight. A respectable performance of Super Steve to show the world who is the Champ! This time it was in a higher weight-class as usual. The second pro fight with Tyrone Borg did even end without using the score-cards. At time 1:04 in the 4th round it ended as a TKO and it was over for the Hungarian Zoltan Scepesik. The rounds before were in favour to Zoltan. He spitted out his mouth-guard some times and as it happened so often the referee missed the last time he lost it and let the fight continue. A standing counting and even a point less would have been expecting actions from the ref where a further spit out the mouth-guard would lead to a disqualification. Instead the fight went on and the cormer of Zoltan through the towel after Tyrone’s series. The talented Mandy Cortis won her fight so impressive that all judges had her as the winner, a UD. Mario Borg vs Faris Sibley, Sibley won SD (split decision). Mark Cutajar vs Louis Hamson. Hamson won UD (unanimous decision). Garth Galea vs Stephen Spooner. Galea won KO R1 time 1:50. Keith Azzopardi vs Terry Hadaway. Azzopardi won TKO R2 time 0:43. Lydon Beqqu Chircop vs George Stead. Chircop won MD. Mike Carter vs Mark Ellins. Csrter won SD. Godwin Agius vs Karek Khodir. Agius won UD. Mulutin Ciritovic vs Skara Giedrius. Ciritovic won SD. Dione Galea vs Mark Anastasi. Galea won UD. Steve Martin vs Varju György Tamas. Martn won KO R3 time 2:02. Mandy Cortis vs Mel Helstead. Mandy on UD. Christian Schembri vs Chris Debono. Schembri won SD. Richard Vella vs Almalek Alzanad. Alzanad won UD. Tyrone Borg vs Zoltan Szepesik/ Borg won TKO R4 time 1:09. Fight the whole night at Friday June 27th 2014! On Friday June 27th 2014 it will be 15 fights in Naxxar, Malta. Tyrone Borg will fight about the National Professional Championship Title against Szepcsik Zoltan from Hungary. Zoltan has fought 60 bouts as an amateur and won 80% of those fights. So Tyrone has to beware of this tough opponent. A thrilling fight! 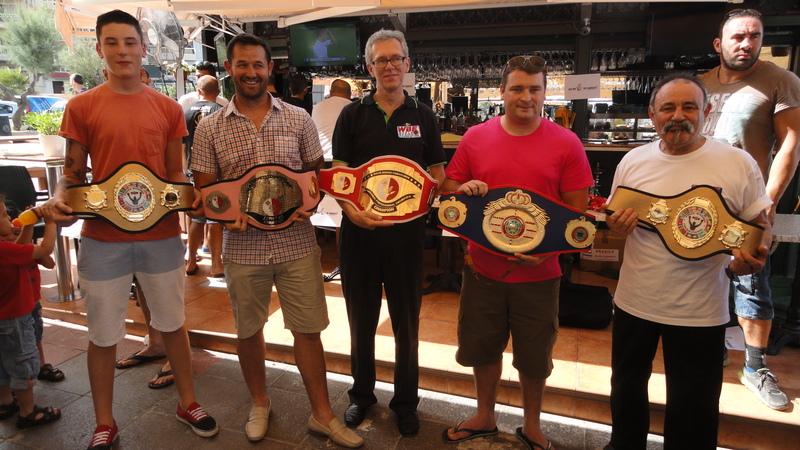 Super Steve Martin will try to get the WBFoundaion International Championship Title. Super’s opponent from Hungary will be Laszlo Jambrik. 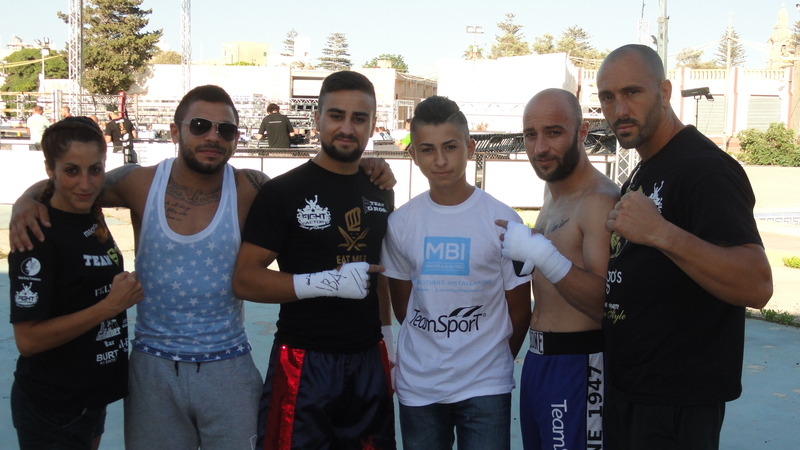 The promising Maltese fighter Mandy Cortis want to get the MBC National Semi Pro Project Title. Her opponent Mel Helstead will certainly not make it easy for the Maltes Golden Girl. Another promising Maltese fighter is Christian Schembri. 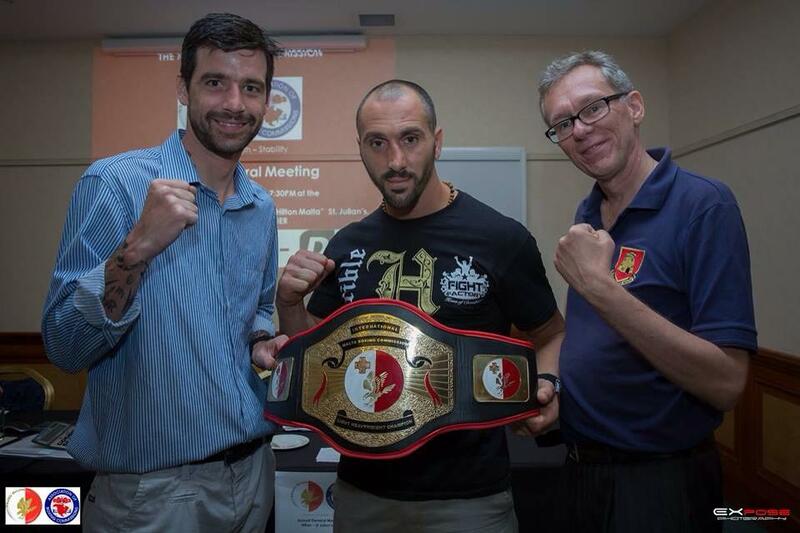 It will be a pure Maltese fight about the PBP Inter – Nation Semi Pro Championship against Chris Debono. Thrilling fight. The strong Richard Vella has to beat Almalek Alzanad to be the champion of the PBP Inter – Nation Semi Pro Championship. The last events of Prize Boxing Promotion has been sold out. So if you want to view the Fight Night please, order your tickets before it is too late! Prices: 20, 30 and 50 euro.